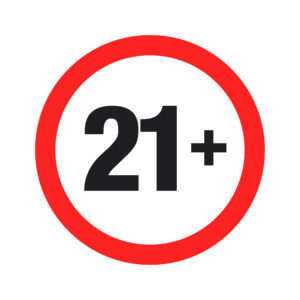 Currently, online gambling businesses can take up to 72 hours to carry out age verification checks. Until this has been completed, it is not possible to withdraw any winnings. Those found to be underage must return any funds. This will now change, and new customers must verify their accounts before being able to deposit any funds into their account. 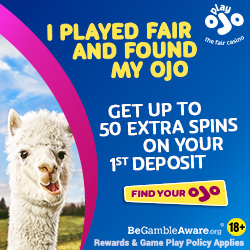 They also won’t be able to use any free bets or bonuses received when registering. The crackdown will also prevent non-verified customers from accessing the free-to-play demo versions of games. They aren’t classified as gambling by the Commission but children playing them is just sewing the seeds for future gambling activities. Last March saw the Commission announce how some online operators were unfairly requesting too much identity information when customers attempted to make withdrawals. This issue accounted for around 15% of complaints made by customers to the Commission. Action is being taken and new rules are to come into force that limit the amount of information required. Operators must now tell their customers just how much information will be required before a withdrawal is possible. The changes will also make it easier to identify self-excluded customers attempting to gamble again.